Fallout 4 has been one of the most eagerly anticipated titles in years, with fans longing for an announcement. It’s been almost seven years since the release of Fallout 3, so now would be a perfect time to bring the next installment of the franchise to a new generation of consoles. Industry insider shinobi602 seems highly convinced that Fallout 4 will indeed have a presence at this year’s E3. Three days ago, shinobi602 stated that it would be a safe assumption, that Fallout 4 will have a presence at E3 later this year. His reply seemed more akin to it being a certainty, rather than a possibility. @El_David_PR I would say that's a safe assumption. His reply for the chances of a Fallout 4 announcement at this year’s E3 was an eleven out of ten. Shinobi602 has not been wrong before, so it would be quite safe to assume that Fallout 4 is indeed coming, and shinobi602 is playing some sort of a promotional role, to build up anticipation. It’s also possible for Bethesda to reveal Fallout 4, prior to the E3 event, but that would be doubtful. Bethesda are hosting an E3 press event for the first time ever. Bethesda as a publisher has worked with other developers to bring out games such as Wolfenstein: The New Order, The Evil Within and Dishonored. 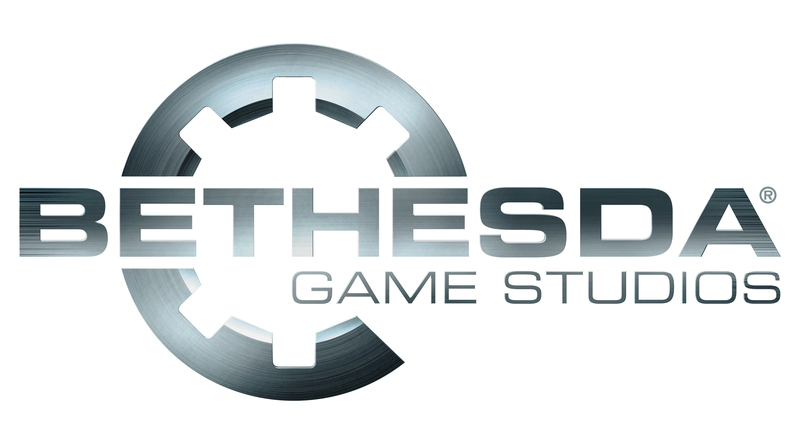 Bethesda Game Studios, the development team of the company, has worked on The Elder Scrolls and Fallout series. Bethesda hosting its own press event at E3, hints that something big is coming, and they will probably unveil something quite large. A chance of it being a new iteration of the Elder Scrolls series seems rather unlikely, since The Elder Scrolls Online has only been recently released. Even though, it can be argued that The Elder Scrolls VI would be a quite different release from its online counterpart, it seems more probable that the new announcement would be regarding Fallout 4. I am also looking forward to a Dishonored II reveal, as I enjoyed the first title quite a lot, and I’m anxious to see in what ways Arkane Studios, could advance the franchise and improve on the already excellent gameplay mechanics of the original title. We will bring you any more information regarding Fallout 4, as well as Bethesda as soon as it becomes available. The E3 event will be held between June 16-18 2015.